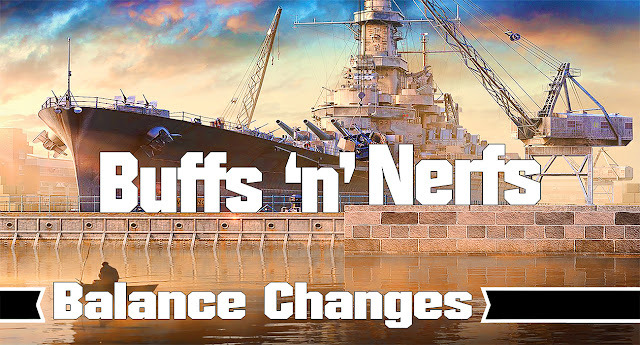 Sigma has been increased from 1.8 to 2.0. 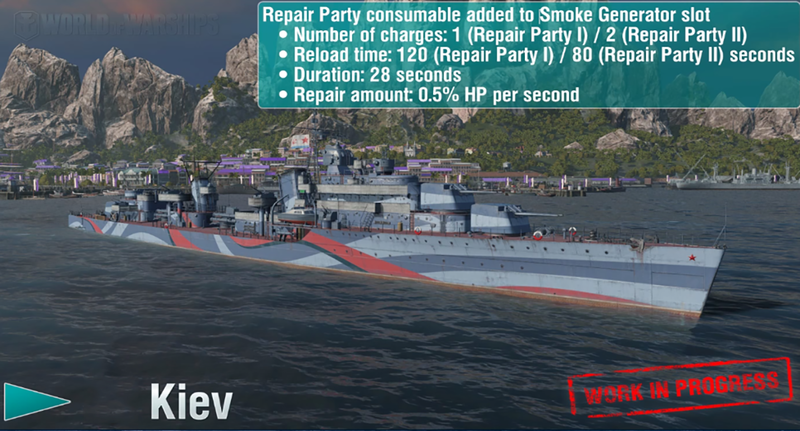 The battleship will become more potent in battle by increasing the accuracy of the guns, which will compensate for the specific arrangement of the main battery. 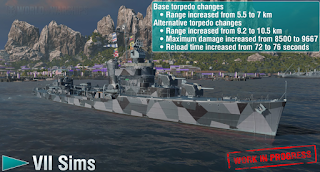 Maximum damage has been increased from 14 600 to 17 233. 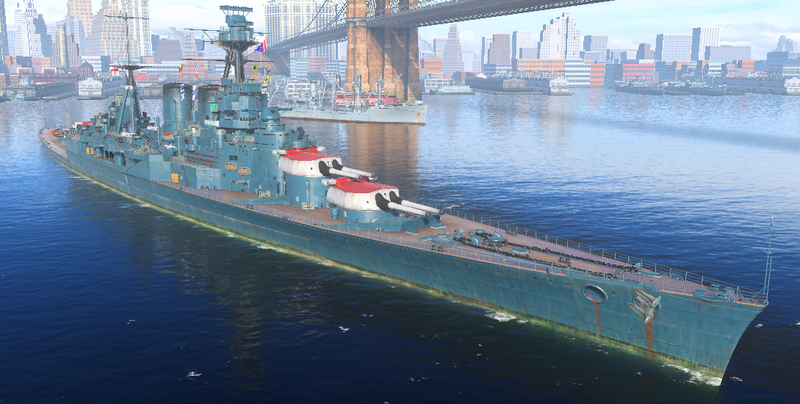 Thus, the battleship will have more opportunities for the use of its torpedo tubes, which will no longer be a 'last ditch' weapon, the use of which required to players to expose the broadside of the ship to enemy fire because of the restricted launch angles. Main Battery reload time reduced from 32 to 30 seconds. 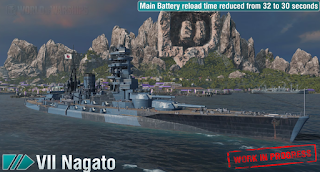 Reduced reloading time will emphasize the role of Nagato as a battleship with good maneuverability and a small number of accurate guns, at the cost of armour protection. 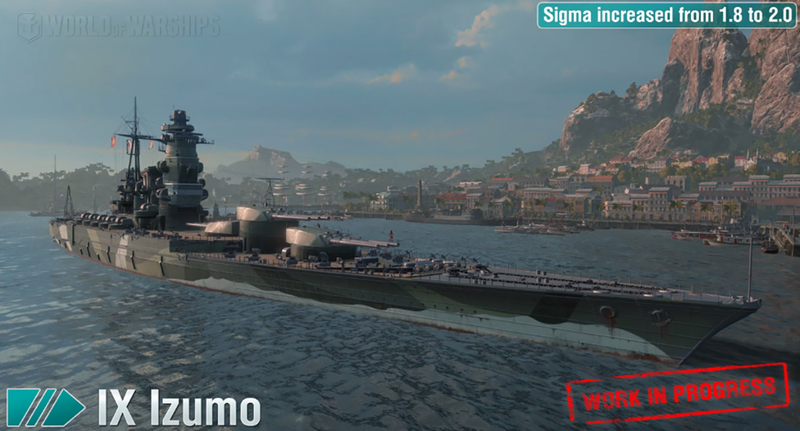 Sigma has been increased from 1.9 to 2.0. 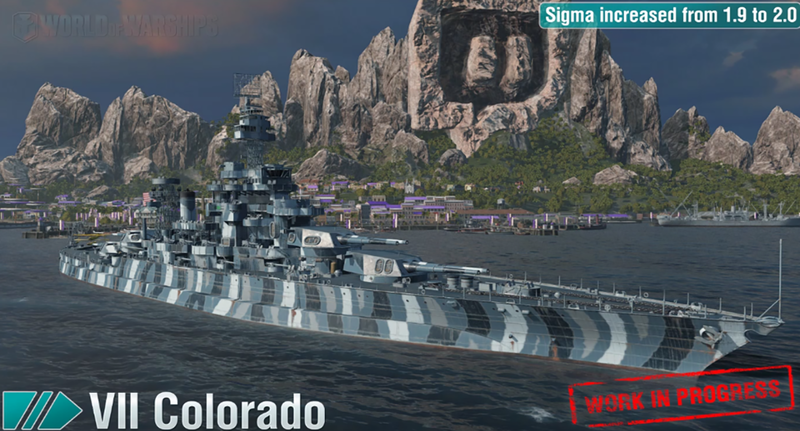 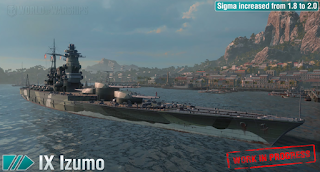 The new Sigma will distinguish the battleship as a slow ship, with decent maneuverability, good armor and a small number of accurate guns. 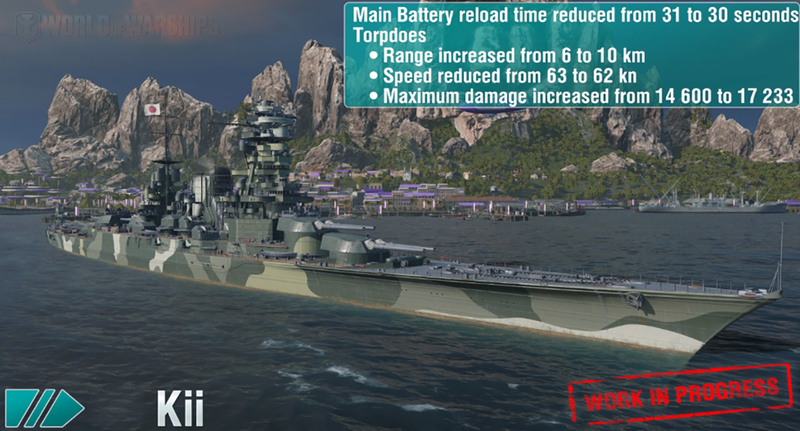 Main Battery reload time reduced from 28 to 26 seconds. 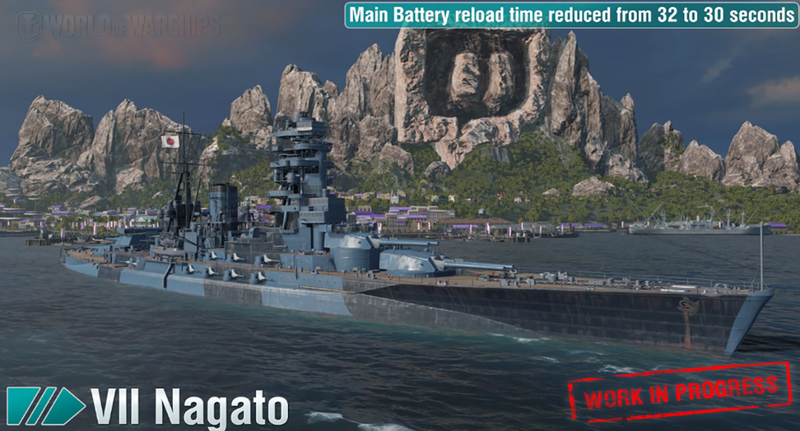 Reducing the reload time will compensate for the small caliber, making the battleship better balanced with other battleships on the tier VI. Due to the new fuse timings, armor-piercing shells will detonate more often in the citadel of the armored ships, but will result in more overpenetrations of lightly armored targets. 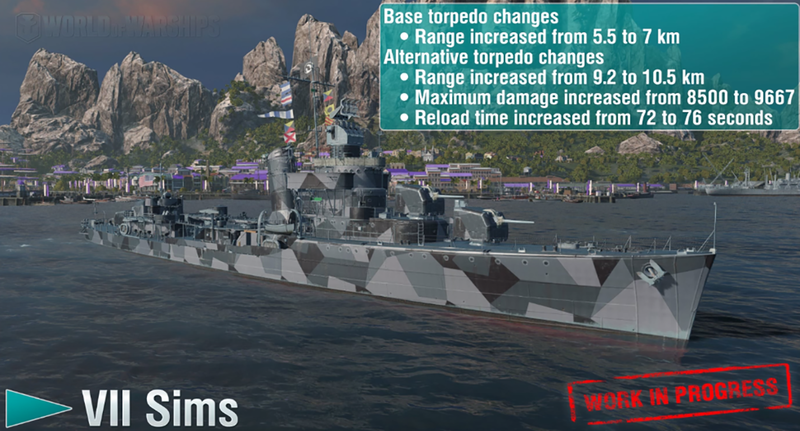 Increasing the range of the torpedoes will grant the French destroyer a larger window within which to launch torpedoes whilst remaining unspotted by the enemy, and will allow for more opportunities in battle to strike battleships. 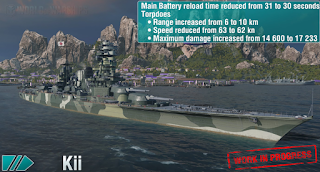 Main Battery reload time reduced from 4 to 3.3 seconds. 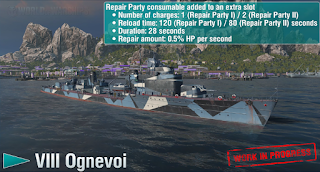 Despite the fact that the destroyer has one of the best damage per minute statistics at her tier, the specific ballistics of guns often does not allow this ship to realize this advantage when engaged with other destroyers. 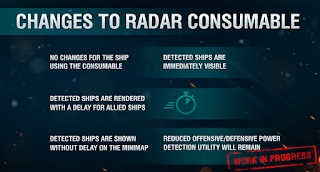 The new parameter, though it won't change the features of the main battery ballistics, will significantly increase the efficiency in combat with enemy destroyers at close range. 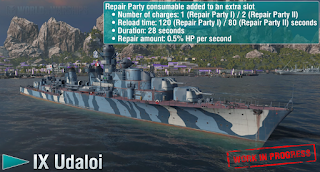 Maximum damage has been increased from 8500 to 9667. 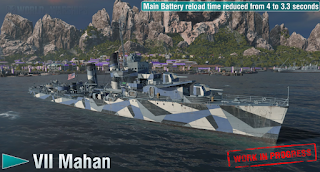 Reload time been increased from 72 to 76 seconds. 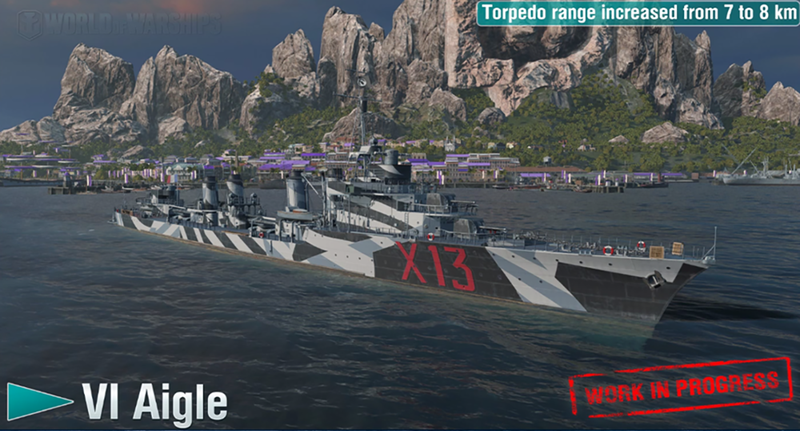 comparatively safe option with a greater distance to the enemy, but with less damage and low speed torpedoes. The efficiency 0,5% of HP per second. 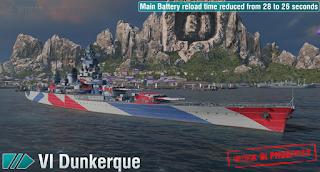 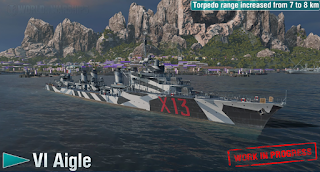 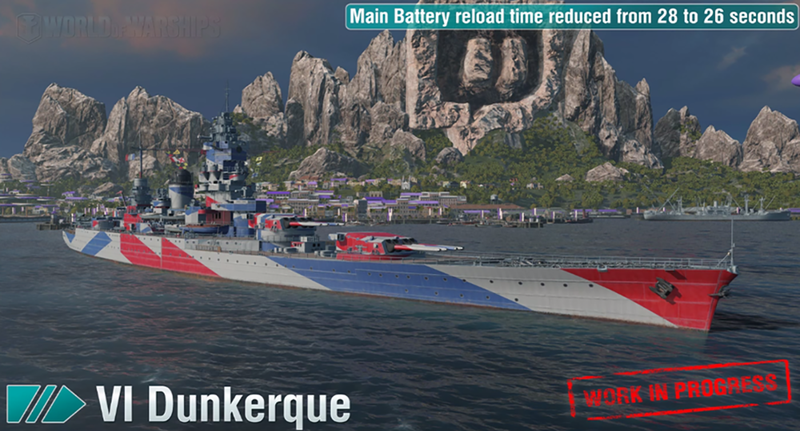 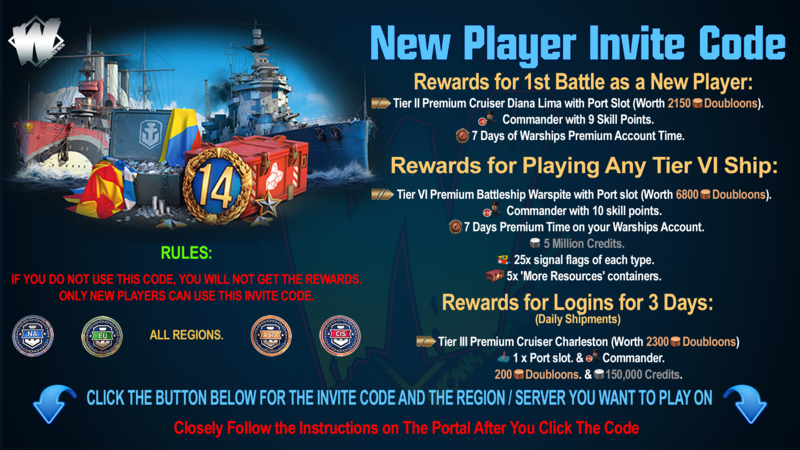 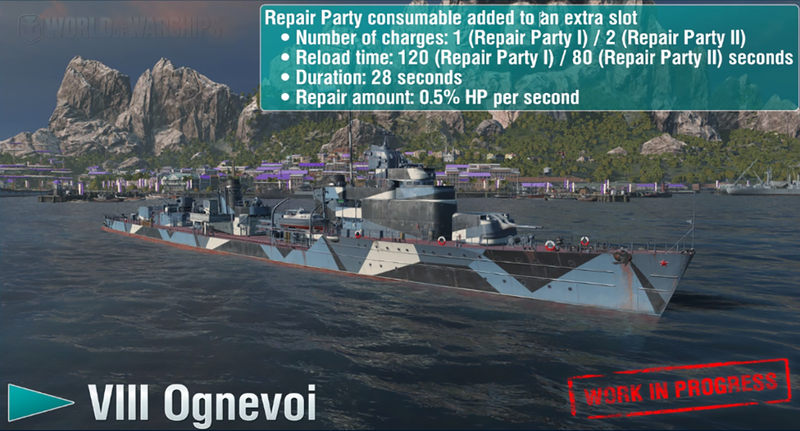 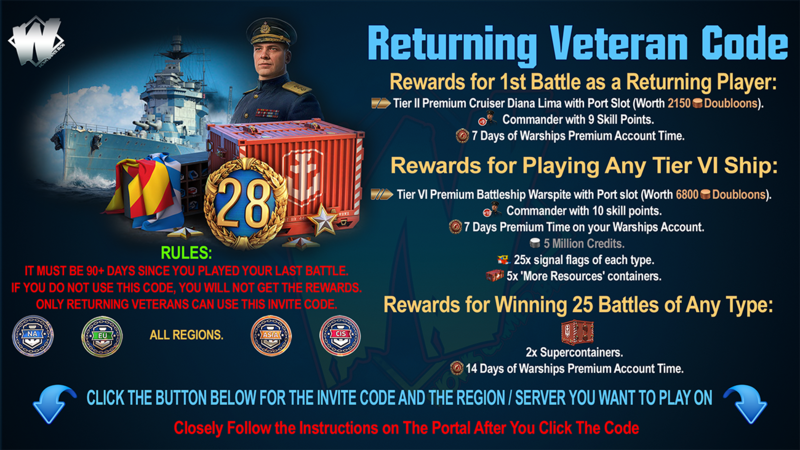 Adding the consumable "Repair Party" will allow for more effective fights with enemy destroyers and make the progression to tier X in this line more logical. 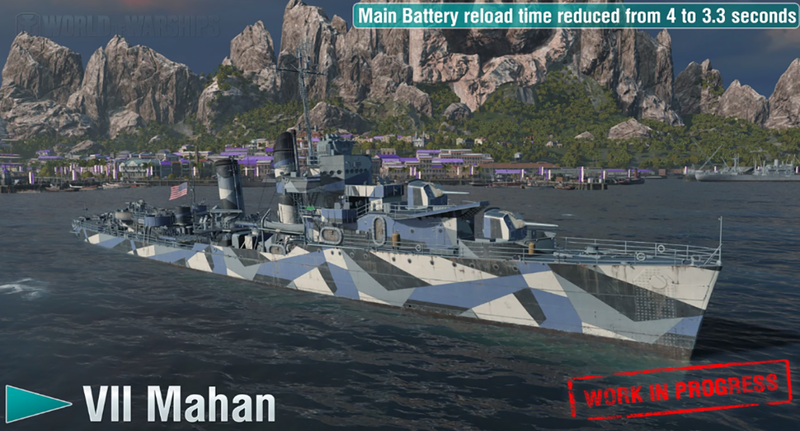 In update 0.8.0, fire duration on certain large cruisers has been increased from 45 to 60 seconds. 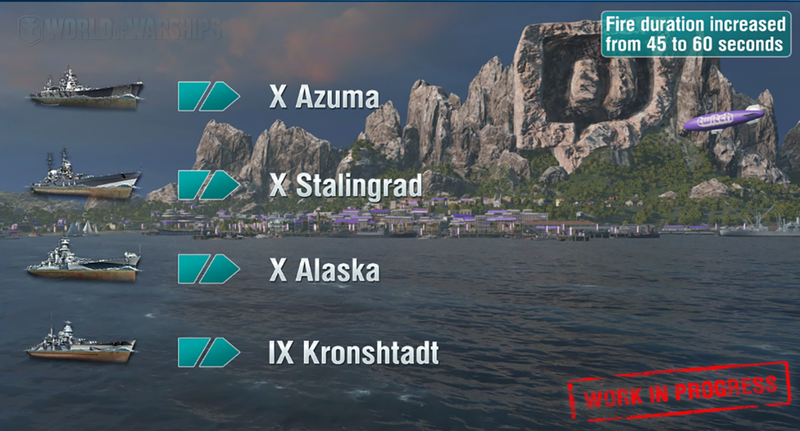 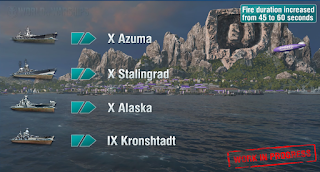 This change is systemic and affects the following ships: Kronstadt, Stalingrad, Azuma and Alaska. 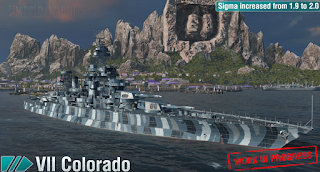 The excellent armor of these large cruisers created an excessive advantage in survival during long battles. 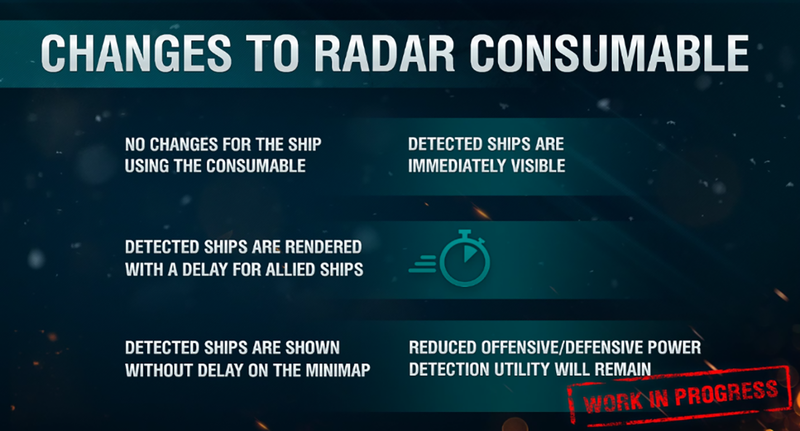 With the correct positioning of the ships, the only way to deal a lot of damage to them is through setting fires. 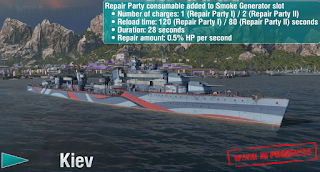 Increasing the time required to extinguish the fire for these cruisers will improve their balance compared to conventional cruisers, keeping their distinctive features: high damage from the main battery salvo, good armored citadel and large amount of hit points.